One of the coolest things I get to experience as a reviewer is when companies follow-up with me and thank me for my review. I recently got a really awesome message from Becca, the founder and owner of the Austin Tie Dye Co, and had to share. 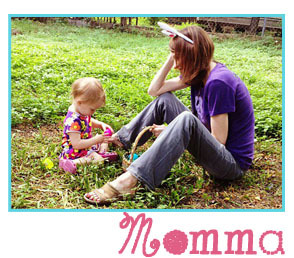 See, back in December 2013, I did a review of her very new start-up on her tie-dye kid’s tees and produce bags and was really impressed by her one-of-a-kind products with a personal touch that is uniquely AUSTIN. AND – Guess what? Since then her company has expanded and keeps growing and growing (Austin Tie Dye Co products are now being sold in SEVEN states!) and she sells all kinds of new products including the very soft, large and multi-purpose bamboo swaddle blankets. Of course, I wanted to do an update review! How often do you get to say that in some very small way, you contribute to the success of a wonderful local company that loves to do special requests? 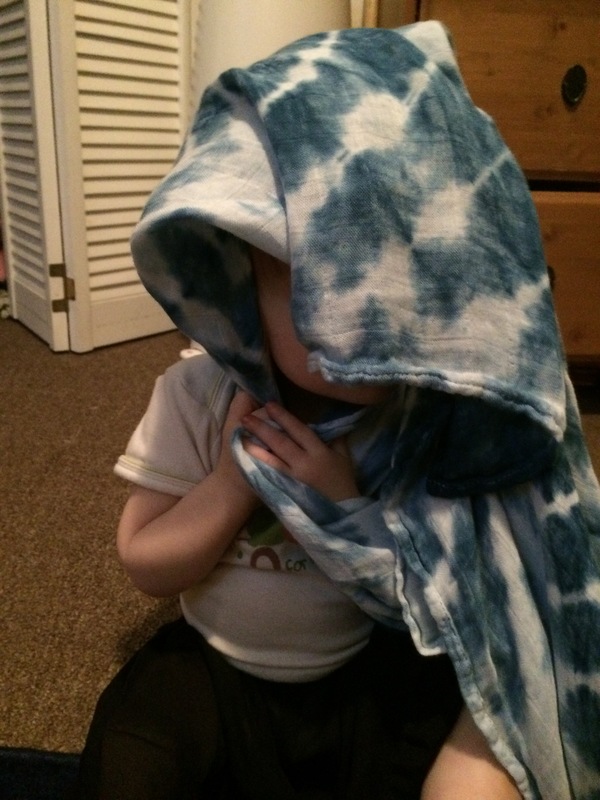 Now if you have a new baby in the house you know the importance of having a swaddle blanket. There is something that a baby loves about being all wrapped up like a cocoon (womb reminder?) that soothes their little brains. 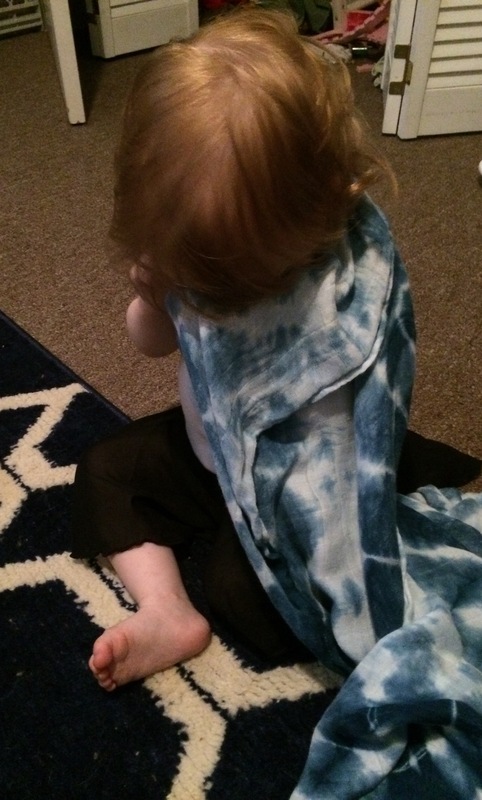 Now you don’t want just any swaddle blanket to come in contact with your child’s skin which is why Becca’s large and soft, breathable bamboo blankets (47×47) hand dyed right here in Austin with safe and non-toxic dyes are perfect for your little ones. What do we think is the coolest blanket? INDIGO! How does indigo work? Funny you should ask because Becca has a video on that…. Check it out! 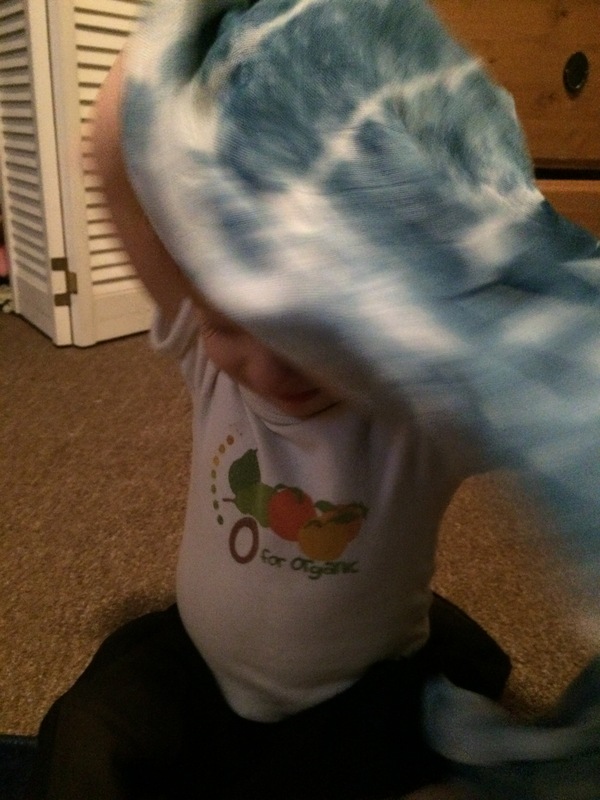 Here is a video of indigo oxidation at work! OK – Now these are not the pictures I had PLANNED to take, but Brie kept taking her blanket and wrapping it around her while I was trying to get some decent shots for this post. So, in a moment of mommy brilliance or perhaps frustration, I said, “These are the shots!” It should tell you something if my girl likes to have it around her. HA! Interested in making your own? Becca has that covered, too! Local Events! 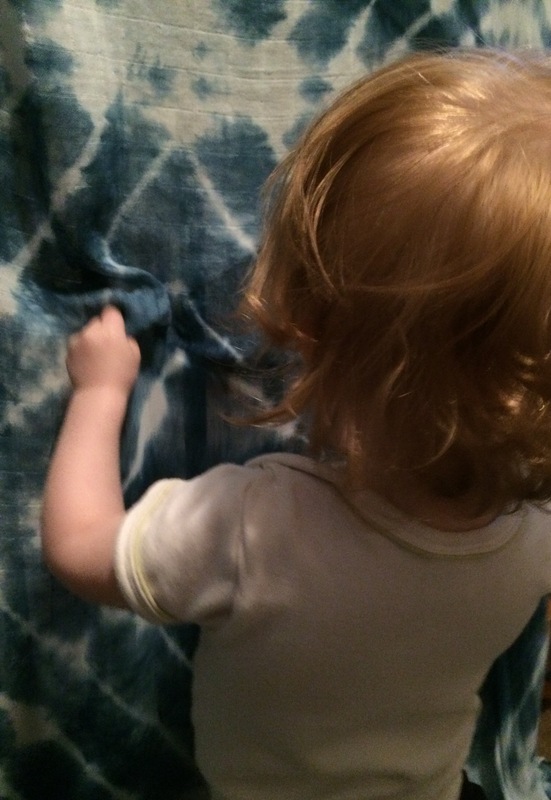 Becca hosts a local bi-monthly Sip and Dip Indigo Workshop where you can learn the art and science behind indigo. Wow! Make fun and unique gifts for you or friends and have a fantastic time while doing it. 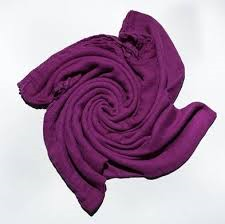 $25 for either 4 kitchen towels or a swaddle blanket or scarf OR bring your own materials at just *$5 per item!!! For a small fee, Becca will even gift wrap and ship your items for you. Uniquely Austin. Becca encourages special requests at the Austin Tie Dye Co. and will tie dye practically anything. 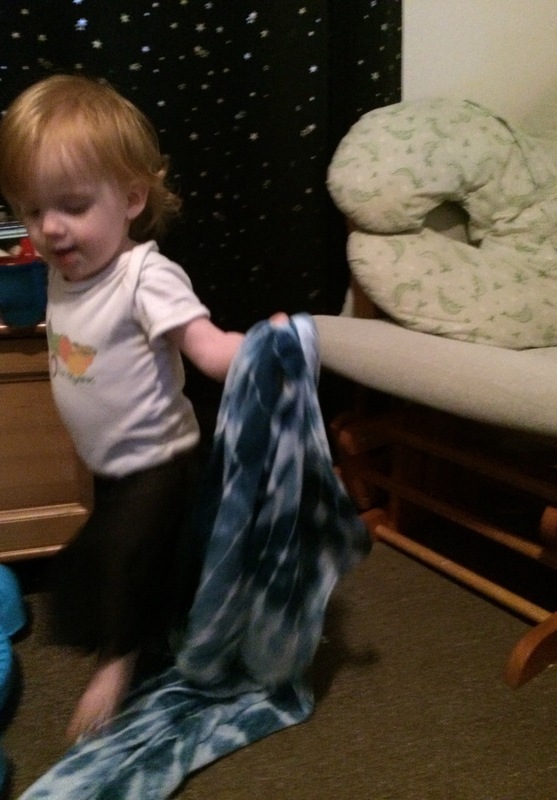 In fact, her business started after she tie dyed her baby’s burp cloths to a great response. As she says, special requests are the ‘heart of the company and encouraged’, so just let her know what you would like and she will tie dye it for you, Austin-style. Even better – Becca does NOT charge extra for personalized colors OR designs. How is that for Austin friendly? 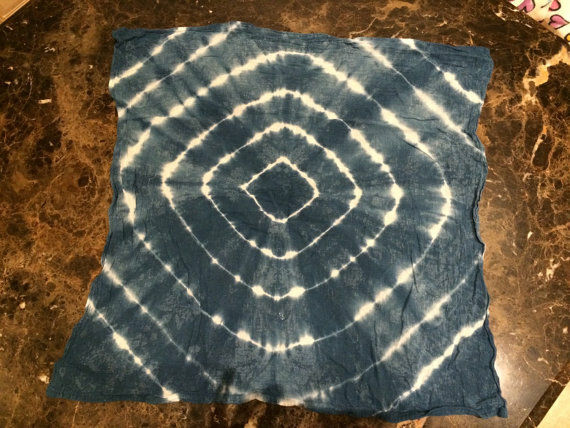 Show your Austin spirit and have fun making your own ‘weird’ and original Austin tie dye designs. It was fun to revisit this successful venture and I hope this company continues to grow and offer such fun experiences for its customers. Go Austin Tie Dye Co! Scoop! Becca filled me in that they are working on a half day summer camp for kids to teach chemistry 101 through dye and color. Cool! Stay tuned!